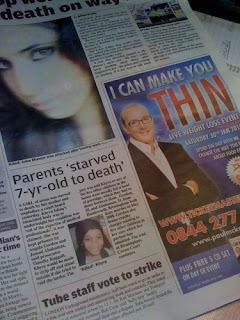 Make sure you always see the adverts. Yes, I know ad managers and others will say it is impossible but it isn't. I have dozens of examples ... many of which are embarrassing and some are downright insulting.